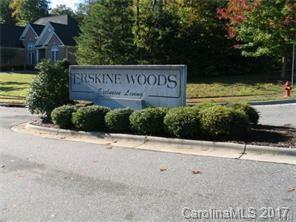 1 of 13 lots in Erskine Woods. Conveniently located off Highway 74 and I-85 for an easy commute to many areas. restricted full brick community with no active HOA or HOA fee's. Lot is located in a restricted full brick community.